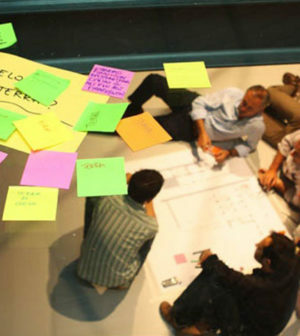 Let's make this together: citizens and public servants work together to design a new service at a Milan event organised by Impact Hub (Image courtesy: Impact Hub/Flickr). The reasons why governments have often found project delivery so challenging have been addressed in countless other articles, both here and elsewhere. 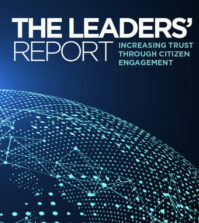 But this article – which builds on a previous piece, covering inclusivity and transparency – is about trust in government, and focuses on receptivity and efficiency; completing the four principles identified in a recent OECD report. And in the context of trust, it’s important to note that government projects are too often developed with little in the way of input from the people intended to use them. Whilst this can just about work when the intended users are themselves public servants – albeit at a cost in terms of productivity and morale – when new services are targeted directly at the public, poor design can lead to low rates of use, poor outcomes and, ultimately, the project’s failure. So building services around the users’ needs is not a ‘nice to have’, but a core principle for successful delivery. One effective way of realising this principle is through the ‘co-creation’ of services – meaning designing services with users, rather than for them. And in a blog post, World Bank ICT policy specialist Arturo Muente-Kunigami has illustrated neatly how the process of co-creation operates in practice. Under this approach, a representative sample of users is asked to help identify the priority needs of the user group. The design and development of new services is then driven around these needs, using an iterative approach incorporating regular testing feedback by service users. 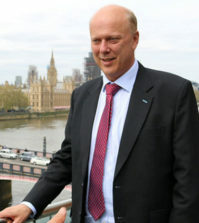 The technique can apply equally to the development of digital services or more traditional solutions, and there are multiple case studies of its application to policy challenges – from preventing fly-tipping in Slovakia, to tackling linguistic and cultural barriers when providing employment services to immigrants in London. Service users involved in the process can even help boost take-up when the project is launched. A study by IBM’s Center for the Business of Government has found that co-creating service users can act as “diffusers”, meaning that they “directly support or facilitate the adoption and diffusion of public service innovations and solutions” – spreading the word on social media, for example. 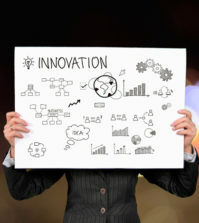 As with any new technique though, success depends on the quality of delivery – in this case, the extent to which users are informed of and able to influence the project’s approach. And it is possible that exposure to the hidden calculations, flawed actors and mixed motives involved in any public sector project may actually reduce citizens’ trust in the system: at least one study has observed a decline in trust as a result of participating in a co-design process. The sausages may taste better if thoroughly tested on service users, but those users will generally have experienced some nasty tastes along the way. 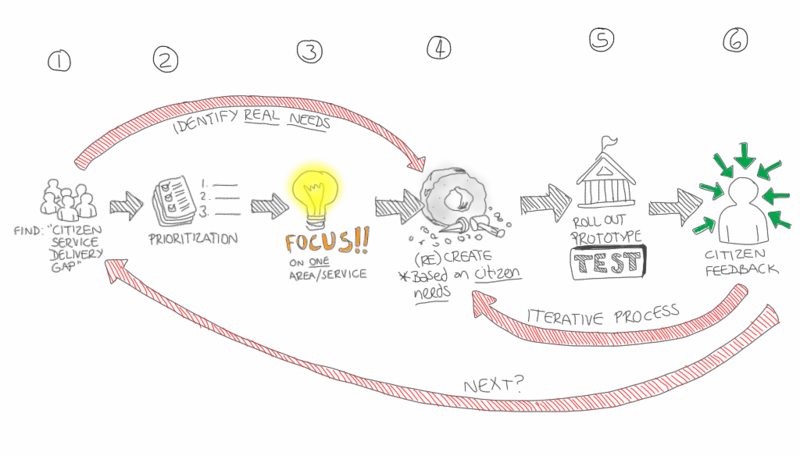 Co-Creation of public services is based on a process of iterative development, centred on needs identified through close interaction with a sample of service users (Image courtesy: World Bank). So many words have been written in recent years about the opportunities presented by digitising public services that it seems almost superfluous to add to them. We are all familiar with the promise: better services for less money. But in the context of how digitisation can help to redress the trust deficit, it is worth looking again at how technology can drive the transformation of public services, and at the consequences which will be felt by citizens. It is not solely that digital services can be cheaper, benefitting the citizen as taxpayer; or more convenient, which is beneficial to them as service users. Increasingly, governments will simply not be able to meet their citizens’ expectations of the type, range of volume of services they receive unless civil servants fully harness the power of digitisation. In the digital age, no government can afford to become an anachronism. Despite nearly two decades of effort, much of the focus of digital government so far has been on transactions which can be rendered into what are effectively online forms: ways to gather defined data sets from individuals or businesses in order to comply with a regulation or to request a service. Whilst this ‘self-service’ model is the cornerstone of any digital organisation, and plays a critical role in delivering efficiencies, any such service – no matter how well designed – is only scratching the surface of the transformational potential offered by digital technologies. 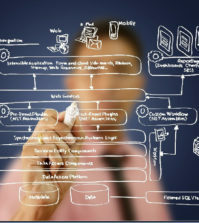 Unlike the previous generations of IT – which gave us the mainframe, minicomputer and PC – the digital era is characterised by wave after overlapping wave of technological advances: the internet, cloud computing, smartphones, social media, big data analytics, the ‘Internet of Things’, artificial intelligence and so on. For governments to truly adapt to the digital age, policymakers must understand more about the transformational potential of these technologies and seek to apply them in their own organisations. For example, cloud computing is not transformational to public sector organisations simply because it represents an opportunity to save money on IT hosting. 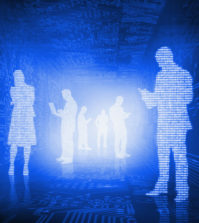 Its real power lies in its ability to move information systems out of the organisational silos into which they have traditionally been locked, enabling new forms of partnership, collaboration and information exchange between different parts of government. Similarly, big data analytics isn’t transformational simply because it allows a greater volume of information to be processed more quickly and cheaply than previously. Its truly transformative potential lies in its capacity to use datasets collected in the course of service delivery to predict individual user’s needs and thus to target interventions more successfully, supporting the preventive models of public service delivery which are known to be more cost-effective. Or take mobile technologies. Yes, they allow web-based forms to be accessed by demographic groups which may not have access to a PC or laptop. But there are still greater potential benefits in linking public services to smartphones’ other characteristics: they are location-aware and include sensors, cameras, microphones and other capabilities which enable new forms of participation and engagement, such as telehealth. A great example of this is GoodSam, an app which both allows individuals to contact the emergency services, and also notifies nearby medically-qualified responders – connecting those in need with those who have the skills to provide critical help until the emergency services arrive. Yet whilst digitisation does offer significant efficiencies for the citizen – both as a service user and as a funder – it’s not a panacea. The UK’s Driver and Vehicle Licencing Agency replaced the paper road fund tax disc with a digital service in 2014, reflecting the reality that enforcement activity could now be performed using automatic number place recognition rather than a visual check. 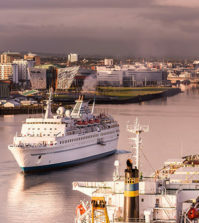 It expected the new service to save around £10m (US$13m) a year in administration and postage, but failed to anticipate the trebling of tax evasion recorded since the changes were introduced – estimated to cost the government up to £107m (US$140m) each year. A perception that it has made it easier for non-payers to avoid the tax, together with legitimate concerns that the new system fails to prompt law-abiding motorists to renew, has led to a recent poll suggesting that three-quarters of drivers would welcome a return to the old system. The GoodSam App links those in need to medical help with qualified responders who can come to their aid more quickly than the emergency services. Receptivity and efficiency – along with inclusiveness and transparency, covered in a previous article – offer useful ways to better align the work of governments with the needs and expressed wishes of their citizens. They do so in a more granular way than can be ever be achieved simply through participation in the electoral process once every few years. And to varying degrees, they all have an impact far beyond the relatively few individuals who participate in any form of direct engagement organised by public servants – whether by giving citizens a direct voice in the decisions taken by government, for example, or by demonstrating that governments understand their needs and are trying hard to meet them. Alone, innovations like these are probably not sufficient to redress the issues of trust blighting so many governments. The personal behaviour of politicians is also important here, as are the media through which public debate is conducted and the operation of the economy – which can lose broad-based support if it leaves too many behind. 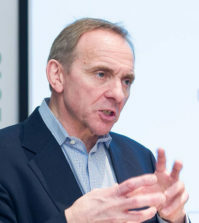 But they provide tools which can help politicians and civil servants address these bigger questions as well as narrower issues around service design and resource allocation; their effectiveness may rest not on the strength of the techniques themselves, but on public servants’ readiness to implement the answers they provide – even when that requires political bravery. Without political courage, it can be hard to deliver on the citizens’ needs and ambitions revealed through these four approaches to governance. But if populations don’t feel they’re being heard, the outcomes can be worse still for political leaders. After all, in a democracy, citizens who don’t like their government have a periodical opportunity to do something about it.